Pretty good stuff! Of course, I expect a permanent price drop sometime later in the year. It is interesting this is only a temporary drop, though. Last we heard, REmake 2 had sold 4 million units — and that was back at the end of February. 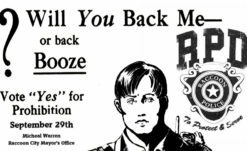 Capcom has yet to make any further public statements about its sales since, nor has it updated REmake 2 into its Capcom Platinum Hits site. 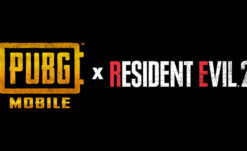 In contrast, while it took RE7 a pretty long time to hit its current sales numbers (it took nearly a year to get to where REmake 2 did in a month), once they did start rolling we got constant updates about it. I’m curious if this is a good or a bad thing. 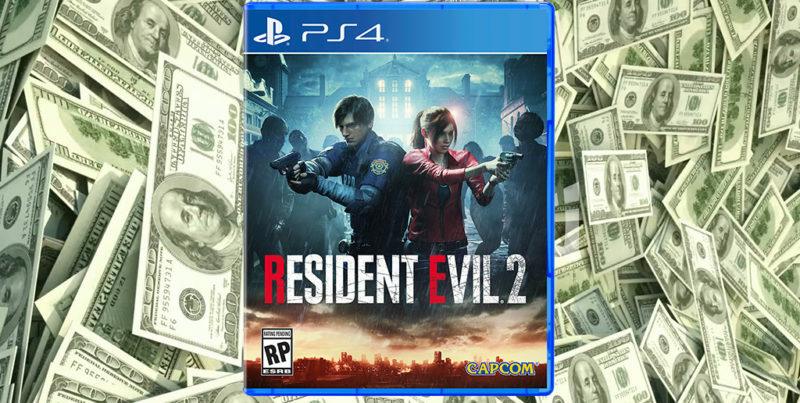 I would assume Capcom would want to keep shareholders abreast of REmake 2s sales, but if the game is right on the cusp of rounding out to a nice, even sales number (5 million, I would assume), then they might be trying to use this temporary sale in order to give it a little kick in the pants over that line. 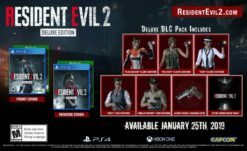 There’s no way of knowing for sure at the moment, but I’m sure Capcom will have an update on REmake 2s sales sooner rather than later.